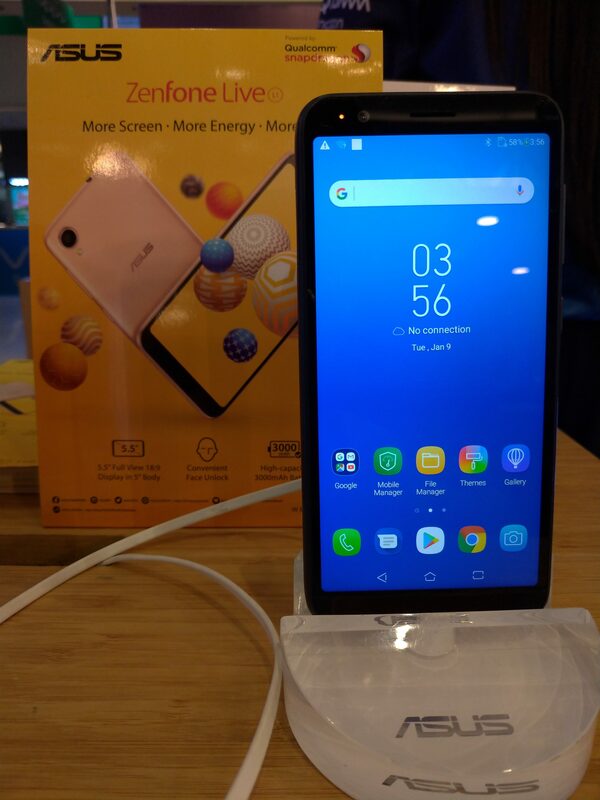 ZENFONE LIVE L1 TAKES THE SPOTLIGHT AT MOBILE FEST! 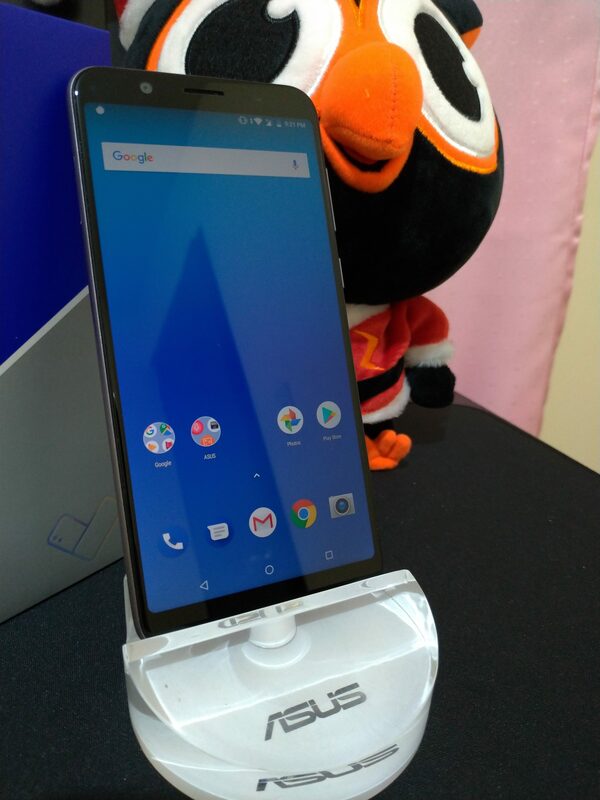 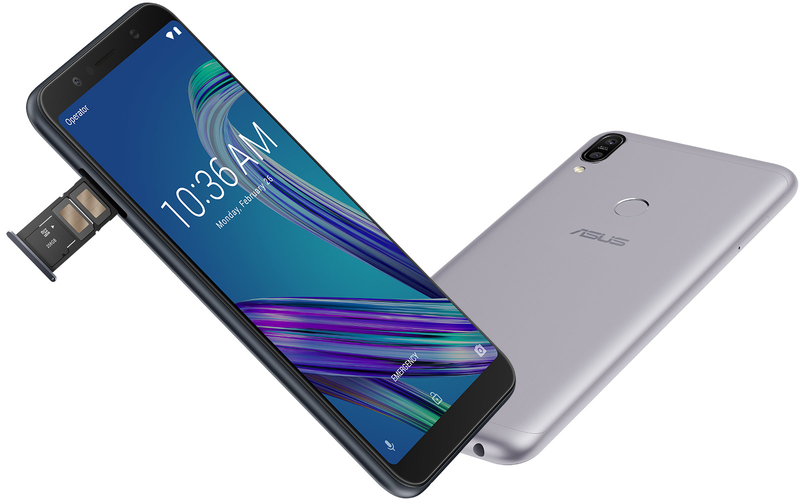 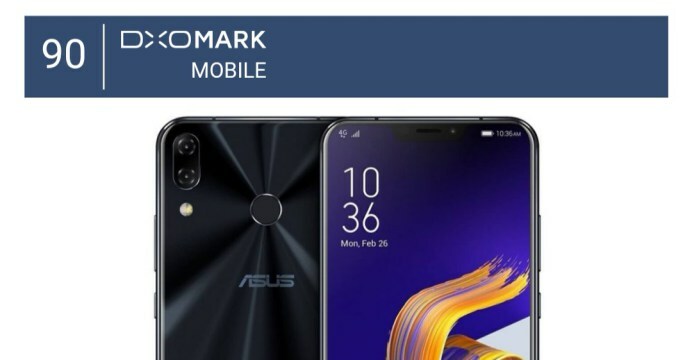 TWO DAYS LEFT FOR THE ZENFONE MAX PRO PRE-ORDER! 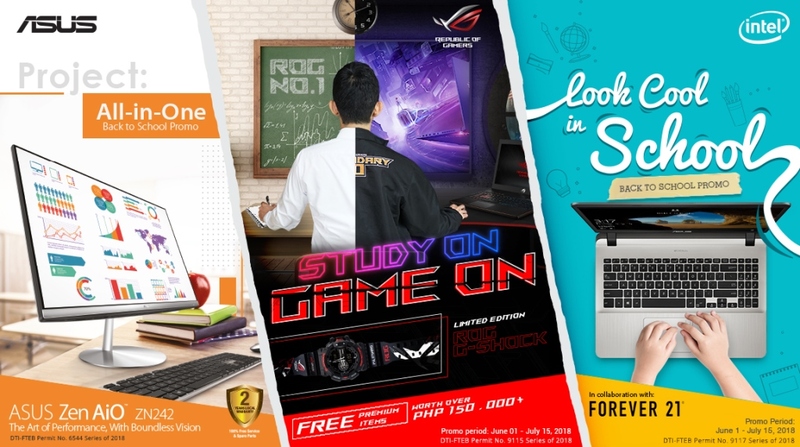 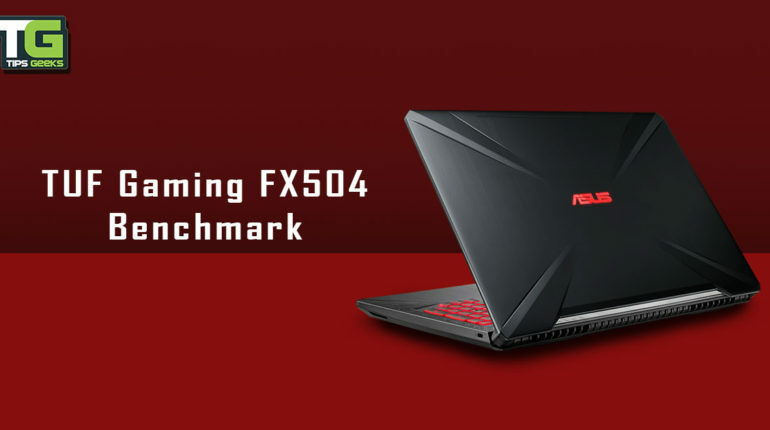 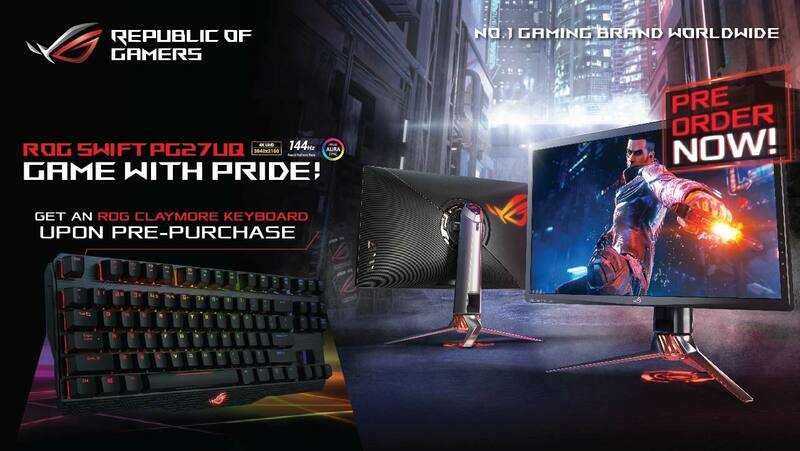 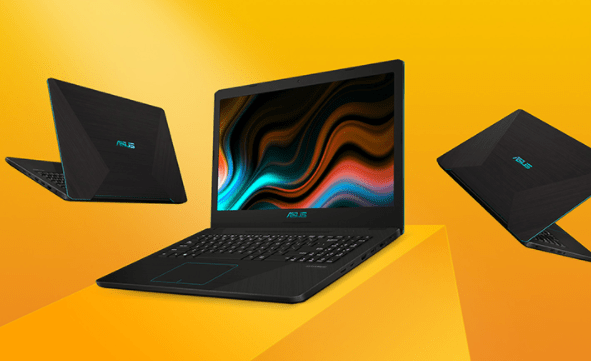 ASUS and Republic of Gamers equips you with the latest for school!